One of several clean, inspected and warrantied SUV's we have available !!!!! 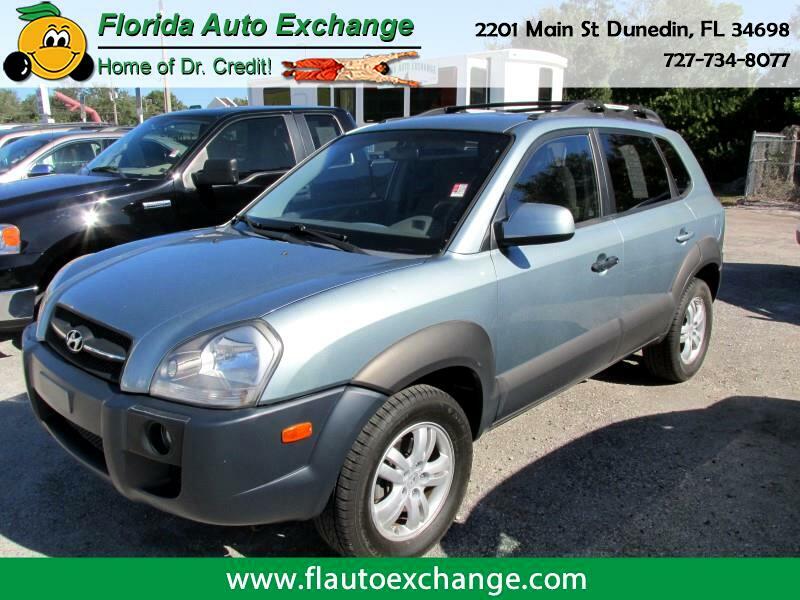 This Hyundai Tuscon has an economical and powerful V6 engine, power windows, locks, mirrors, cruise, tilt and more with payments to fit any budget or credit score!!!!!!!!! Come see how easy it can be to purchase your next vehicle!!!! !